The office was established in 1982. There are two periodontists, Dr Donald Habijanac and Dr Tara Habijanac. Both are registered specialists in the field of periodontics in Alberta. 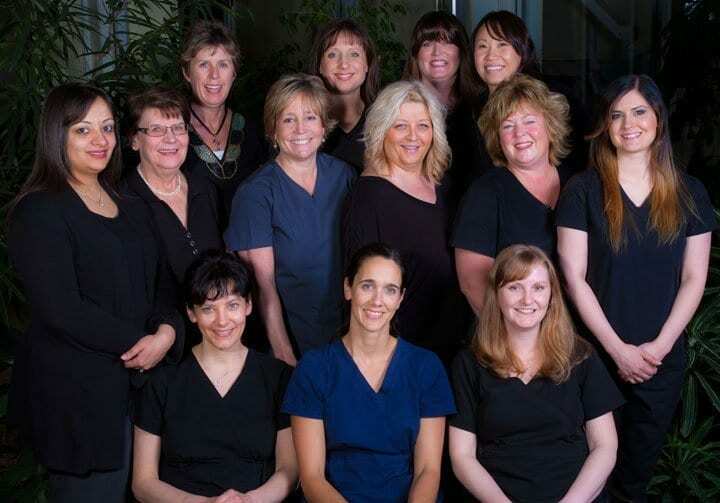 We have a friendly team of hygienists, registered dental assistants and administrative staff who are happy to serve you and are dedicated to patient care and our office.